There are so many concrete densifiers to choose from when sealing and protecting your polished concrete surfaces. So, in order to make your lives a little easier, we’ve laid out the distinct differences between all the major densifier brands we carry. 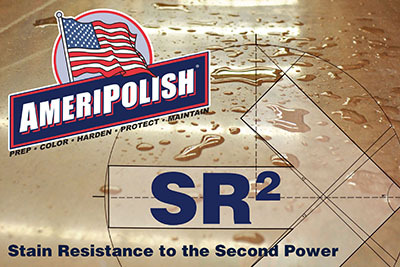 From Ameripolish to Prosoco to Convergent to Scofield to Dayton Superior, there are a variety of options. However, based on your specific needs, your decision may be slightly easier by taking a look at coverage rates, application and type of floor. Use this guide to help with your densifier selection process and let us know if you have any questions! 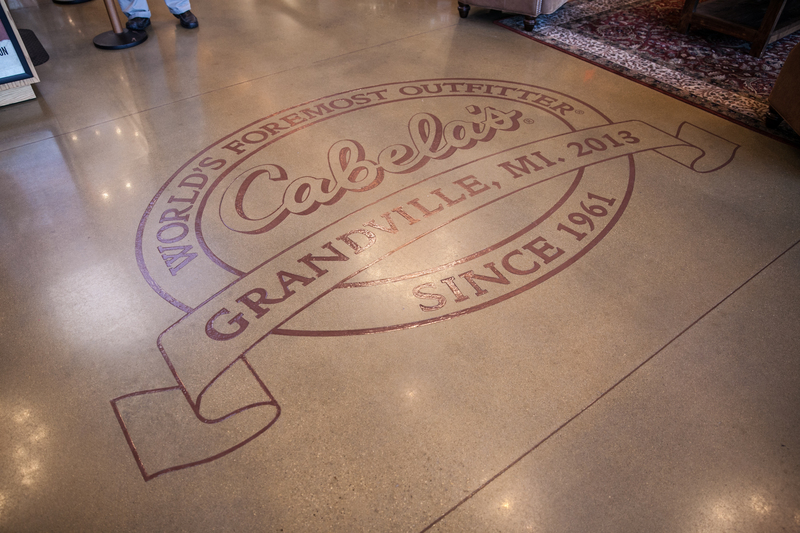 Flooring is an essential part of any house. Most often, homeowners give priority to aspects like décor, windows and walls, thus not paying much attention to the floors. It is, however, very important to regularly check the condition of the floors and make necessary changes when required. Voids – Almost all floors, including those made from concrete can develop wear and tear over a period of time. The major problem with concrete floors is cracks, which leads to a void between adjacent areas. Curling and Shrinkage – Other problems like curling at joints, joint failure and heaving are also commonly noticed in concrete floors. Curling is a result of different curing conditions on the two sides of a newly placed concrete block. Usually the top dries faster than the bottom thus causing the piece to reduce in size. 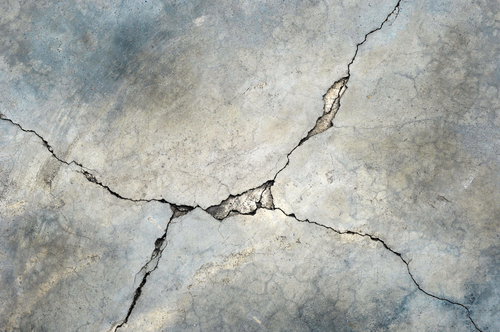 Cracks – Another major reason for cracks to develop on concrete floors is continuous contact with excess moisture. This usually happens to the floors of those rooms where the air conditioner or washing machine is placed. Continued exposure to dampness is very harmful to flooring in the long run. Clear the room – Before leveling, one must remove all furniture, and any other items from the room thus leaving it empty. Check for high and low points – You can do this by moving a carpenter’s level all over the floor. The level will give you a rough idea about the areas that require maximum leveling. Knowing the lowest points early on is an advantage as one can immediately start work on filing them. Clean the floor – The next step is to clean the floor using a vacuum. It is very important that the floor is free of dust, debris, oil traces, concrete chips and other particles as debris can affect the leveling process. Fill low/high points – After ensuring that the floor is clean, start filling low spots using a concrete repair mixture. While tackling high spots one usually makes use of a concrete floor grinder. It is very important to wear eye protection gear and a face mask while using the grinder. Level the floor out – After the high and low points have been identified, the next step is to fill them with self-leveling compound. For this, one has to first mix the compound following the manufacturer’s instructions. Then pour the self-leveling compound on the floor in such a way that it covers the entire area. The concrete mix will automatically start filling out the high and low points, and level the floor out. The self-leveling compound will be effective only if it covers the entire area of the floor. 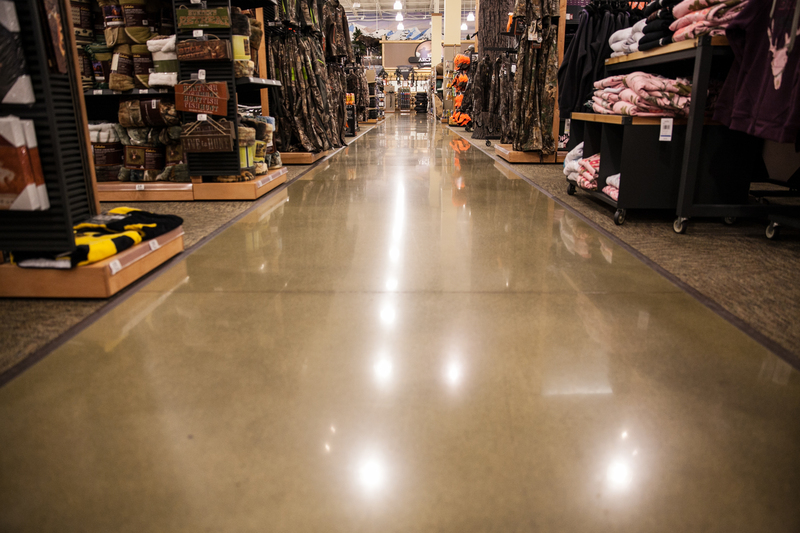 Smooth out the surface – In the end, people usually run a steel floor smoother over the floor to smooth the surface and fill in any points not covered by the self-leveling compound. The mixture is left to dry for nearly 24 hours before placing the tile. It is very important to carry out the leveling process in a correct manner as any mistake will greatly affect the next step i.e. tiling.